Edizioni Farinelli is an educational publisher specializing in developing Italian teaching and reading materials for English speakers learning Italian as a second language in universities, high schools and middle schools, independent language schools, private instruction and self study. All our books are developed or edited by native-speaking Italian educators. They are currently available in the United States, Canada and Australia and we ship worldwide on request. Please contact INFO@EDIZIONIFARINELLI.COM with any questions you might have. For Edizioni Farinelli it all began with 9/11. That fateful morning, future Founder and Publisher Jean Farinelli raced down 33 flights to escape from the World Trade Center complex's World Financial Center. Outside she saw it all, stunned at the sight of people jumping from the burning buildings. She describes the experience as leaving her mentally paralyzed for nearly three months and with an attention span of 10 seconds. Her solution to rebalancing her life was to study Italian. The daughter of an Italian emigrant from Abruzzo, she grew up in a home where Italian was never spoken because her parents wanted to Americanize their children. Nor was Italian offered at the high school or university she attended. Yet she always had a desire to learn the language and after 9/11 decided to study Italian as a way to reacquire her mental discipline by working on it a little each day. It worked. Within a few months of beginning her studies she began to write short, simple pieces in Italian. One year later these formed the basis of Diario della studentessa Jean, now in its 3rd edition. Farinelli recalls how when the first 2000 books arrived on her doorstep, she realized she needed to get serious about selling them. Having spent more than two decades in international marketing and public relations, she soon examined the way the language is taught and learned in Italy and in English speaking countries. She evaluated what teaching materials were available and how well they fit curricula for English speakers learning Italian as a second language. Subsequently, she developed a vision for what Edizioni Farinelli could become and began to recruit Italian teachers, writers and editors on three continents who share her passion and commitment for creating innovative material to help students learn to read, write and speak Italian well. Today Edizioni Farinelli is recognized for its stimulating and pedagogically sound materials. It offers texts on Italian culture, film and music as well as a variety of readers, workbooks and lab manuals. 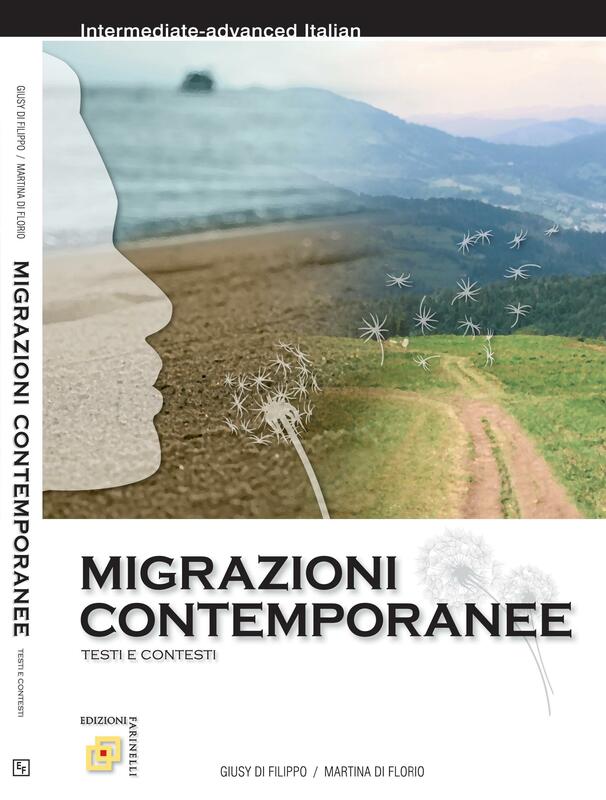 Non soltanto un baule, its pre-eminent anthology on Italian emigration, has received two literary awards in Italy.